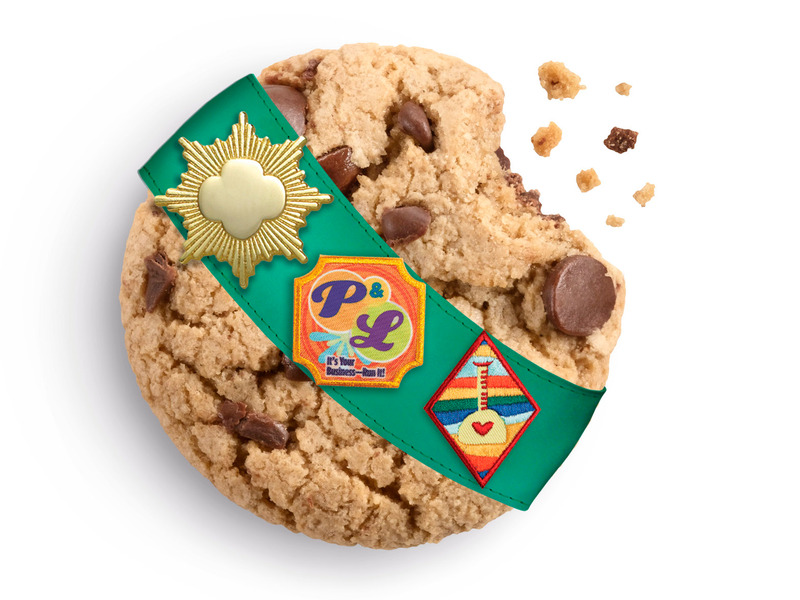 Girl ScoutsThe Girl Scouts announced a new cookie on Tuesday – gluten-free Caramel Chocolate Chip. On Tuesday, the Girl Scouts announced a new cookie that will be offered next year – Caramel Chocolate Chip. It will be one of two gluten-free options that the Girl Scouts will be selling come January 2019. 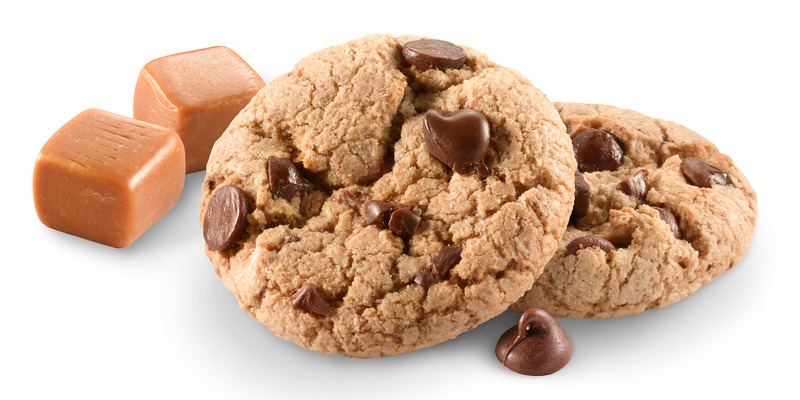 The new cookie is chewy and “features rich caramel, semi-sweet chocolate chips, and a hint of sea salt,” according to the press release. The Girl Scouts debuted a new cookie on Tuesday, but fans will have to wait five whole months to see if they eclipse the classic Thin Mints and Samoas as favourites. The new gluten-free Caramel Chocolate Chip cookie is chewy and “features rich caramel, semi-sweet chocolate chips, and a hint of sea salt,” according to a press release. “Chocolate and caramel cookie flavour combinations are increasingly popular among consumers. What’s more, the gluten-free market is growing – in fact, millennials are two times as likely to factor gluten-free into their cookie purchase,” Goodbody said. Caramel Chocolate Chip will be one of two gluten-free offerings when cookie season kicks off in January 2019, in addition to Toffee-tastic. But the Girl Scouts warn that availability will vary from council to council and that the gluten-free varieties will cost more than the classic cookies. The Girl Scouts suggest supporters contact their local council to see if they will be offering. This marks the first time in two years that the Girl Scouts have introduced a new cookie. The last cookies to be inducted into the annual sale were two varieties of S’mores in 2016. The Girl Scouts have been selling cookies since 1917, and the annual sale typically goes from January to April. Scout groups get to decide what to do with the money that they raise, from planning outdoor trips to community service projects. The national office stresses the entrepreneurial skills that Girl Scouts develop while selling cookies each year. The 11 other cookies that will be available for the upcoming season include: S’mores (two varieties), Thin Mints, Samoas/Caramel deLites, Peanut Butter Patties/Tagalongs, Shortbread/Trefoils, Do-si-dos/Peanut Butter Sandwich, Lemonades, Savannah Smiles, Thanks-a-lot, and Toffee-tastic.